DALLAS — Ten previous winners and one first-time winner comprise the Ninth Annual Super 11 Awards, which the Football Writers Association of America gives out annually to the best performing sports information departments in the Football Bowl Subdivision. The awards announced this week are for the 2017 season. Oklahoma, Wyoming, Miami of Ohio, Rice and South Alabama each picked up their second award. Ohio State is the lone first-time winner in the awards selection that dates back to the 2009 season. “This is one of the most important honors that the FWAA as an organization awards,” said Tim Griffin, the Big 12 editor for Cox Media Group and the FWAA’s longtime chairman of the Super 11 committee. Criteria employed in determining the winners not only included how press boxes and media operations were operated, but also the quality and timeliness of information provided. Also judged was the amount of information presented and appropriately updated on websites, and personal responsiveness to media inquiries as well as the accessibility of a program’s players, coaches and assistant coaches. The ratings considered those departments that went the extra mile in servicing the media. The Super 11 Committee received input from other FWAA members and others who covered college football during the 2017 season. In January 2009, the FWAA formed the first Super 11 Committee. The concept has been supported and endorsed by the College Sports Information Directors of America (CoSIDA), many of whom are members of the FWAA. The FWAA has awarded 56 different schools in this program over the years. The Football Writers Association of America, a non-profit organization founded in 1941, consists of more than 1,300 men and women across North America who cover college football for a living. The membership includes journalists, broadcasters and publicists, as well as key executives in all the areas that involve the game. The FWAA works to govern areas that include gameday operations, major awards, a national poll and its annual All-America team. For more information on the Super 11, contact committee chairman Tim Griffin (210-823-3666, timgriffin59@hotmail.com) or visit the association’s official website, footballwriters.com. DALLAS — Five previous winners and six first-time winners comprise the Eighth Annual Super 11 Awards, which the FWAA gives out annually to the best performing sports information departments in the Football Bowl Subdivision. The awards announced this week are for the 2016 season. USC claimed its seventh Super 11 award and third straight. Nebraska won for the fifth time overall and fourth time in five seasons. Clemson and Colorado each won for a fourth time. It was Clemson’s second straight award and Colorado’s third award in four seasons. Navy was the other past winner, having claimed a spot back in 2010, the second year the Super 11 was named. The first-time winners are Air Force, Arkansas State, Miami (Ohio), Oklahoma State, Tennessee and UTEP in the awards selection that dates back to the 2009 season. “Our organization believes this award is one of the most important tasks that we do each year,” said Tim Griffin of Cox Communications, the FWAA’s 2010 president and the head of the Super 11 committee. The Super 11 Committee received input from other FWAA members and others who covered college football during the 2016 season. 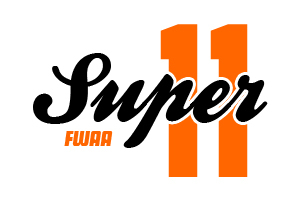 In January 2009, the FWAA formed the first Super 11 Committee. The concept has been supported and endorsed by the College Sports Information Directors of America (CoSIDA), many of whom are members of the FWAA. The FWAA, a non-profit organization founded in 1941, consists of more than 1,300 men and women across North America who cover college football for a living. The membership includes journalists, broadcasters and publicists, as well as key executives in all the areas that involve the game. The FWAA works to govern areas that include game-day operations, major awards (Eddie Robinson, Outland and Nagurski), a national poll and its annual All-America teams that date to 1944. DALLAS — The Football Writers Association of America has selected its seventh “Super 11” group of sports information departments deemed the best in the NCAA Football Bowl Subdivision for the 2015 season. The winners: Clemson (ACC), Houston (American), Kansas State (Big 12), Louisiana (Sun Belt), Indiana (Big Ten), Mississippi State (SEC), Northern Illinois (MAC), Pittsburgh (ACC), USC (Pac-12), Utah State (Mountain West) and Western Kentucky (Conference USA). USC is a six-time winner of the award and Clemson and Pittsburgh have won three times each. Houston, Northern Illinois, Utah State and Western Kentucky have been named Super 11 winners previously. First-time winners of the award are Kansas State, Indiana, Mississippi State and Louisiana. Over the seven-year period, the FWAA has honored 49 different schools. DALLAS — The Football Writers Association of America has selected its sixth “Super 11” group of sports information departments deemed the best in the NCAA Football Bowl Subdivision for the 2014 season. The winners: Auburn (SEC), Bowling Green (Mid-American Conference), Colorado (Pac-12), East Carolina (American Athletic Conference), Iowa State (Big 12), Nebraska (Big Ten), Pittsburgh (ACC), Rice (Conference USA) Rutgers (Big Ten), UNLV (Mountain West) and USC (Pac-12). USC is a five-time winner of the award and Auburn, Bowling Green, Colorado, East Carolina, Nebraska, Pittsburgh and Rutgers are multiple winners. The committee honored Rutgers because of the exceptional work of former football Sports Information Director Jason Baum, who consistently provided exemplary service when he worked with the school’s athletic department. New winners of the award are Iowa State, Rice and UNLV. Over the six-year period, the FWAA has honored 45 different schools. The Football Writers Association of America has announced its fifth “Super 11” field of sports information departments deemed the best in the NCAA Football Bowl Subdivision during the 2013 season. The winners in alphabetical order are: Colorado (Pac-12), Duke (ACC), Fresno State (Mountain West), Georgia (SEC), Middle Tennessee (Conference USA), Nebraska (Big Ten), Ole Miss (SEC), SMU (American Athletic Conference), South Alabama (Sun Belt), Southern California (Pac-12) and Texas Tech (Big 12). Georgia is a five-time winner, USC, a four-time winner and Colorado and Nebraska, multiple winners of the Super 11 Award. Duke, Fresno State, Middle Tennessee, Ole Miss, SMU, South Alabama and Texas Tech are first-time winners. Over the five-year period, the FWAA has honored 42 schools. 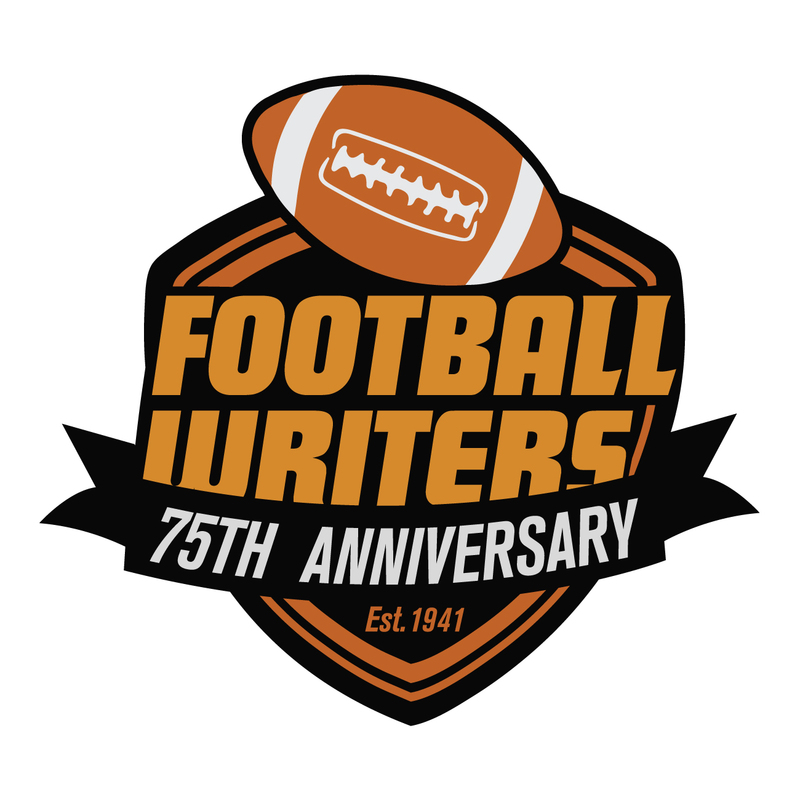 Since the FWAA’s inception in 1941, one of the organization’s charges is to provide better working conditions for writers across the country. Over the years, the FWAA has given out press box commendations to deserving schools and has conducted ratings of sports information departments. “We know there are many outstanding sports information departments representing schools across the country,” said Tim Griffin, 2010 FWAA President and Chairman of the Super 11 Committee. “But we continue to believe it is imperative to honor the best of the best, including some that we have honored repeatedly over the years. These 11 departments are consistently exemplary in all that we ask. Criteria in determining the winners included not only how press boxes and operations were run but also the quality and timeliness of information provided, the amount of information presented and appropriately updated on websites, personal responsiveness to media inquiries as well as the accessibility of players, head coaches and their assistants. The ratings also took into consideration the departments that went the extra mile in servicing the media. The Super 11 Committee received input from other FWAA members covering college football during a period from Feb. 1, 2013, through Jan. 31, 2014. “The significance of this award cannot be overstated in this current climate of limited access and mounting restrictions,” said 2014 FWAA President Kirk Bohls. In January 2009, at its board meeting, the FWAA formed the first Super 11 Committee. The concept is supported by the College Sports Information Directors of America (CoSIDA), many of whom are members of the FWAA. For more information on the Super 11, contact committee chairman Tim Griffin at 210-823-3666 or click here to Email Tim Griffin! Award for Nebraska continues tradition of excellence. CLICK HERE.